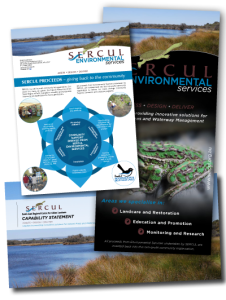 SERCUL’s water quality monitoring program assesses conditions, designs and implements monitoring programs and analyses results which include management recommendations. 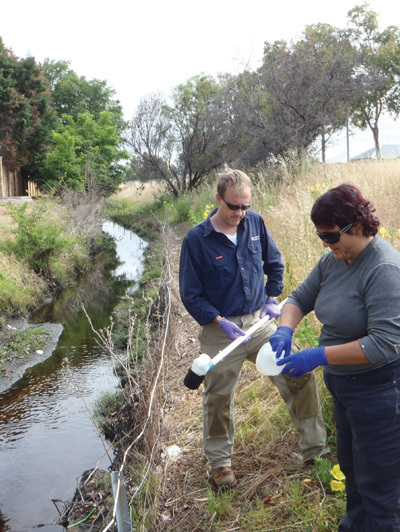 Water quality monitoring provides vital baseline information and monitors changes to gain understanding about water quality issues, hotspots and patterns to deliver integrated catchment management. This provides encouragement to continue, and increase, our efforts to protect and improve our water resources for ecosystem health and human well-being. The City of South Perth (CoSP) made a request to the South East Regional Centre for Urban Landcare Inc….